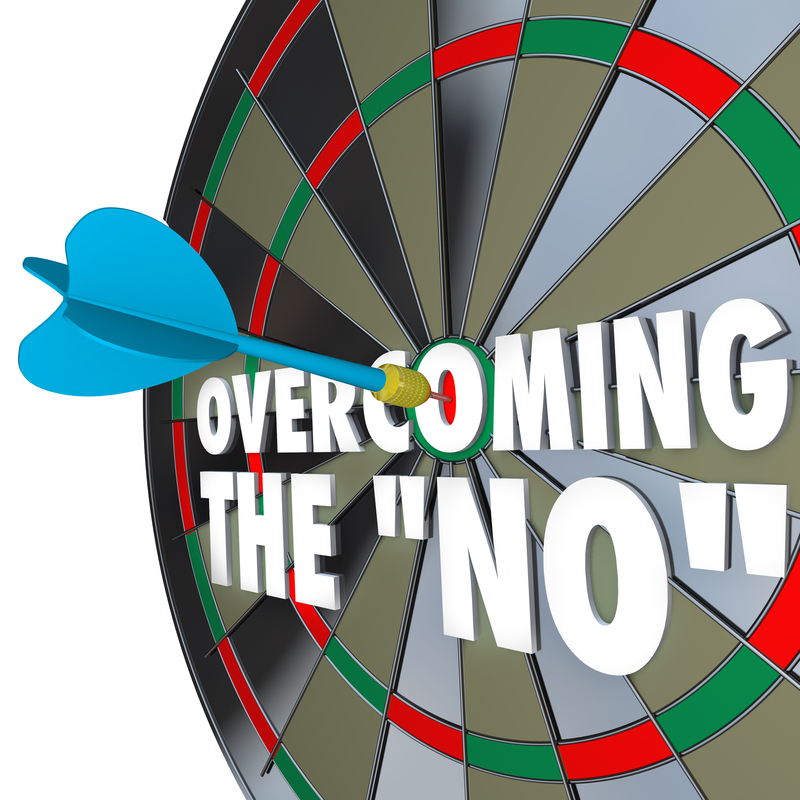 Sales Objections are something every Business encounters and they come in all shapes and forms. One of the most common is the “all things are terrible at the moment” objection. The strange results of these objections are that we sometimes buy into them and even start to offer them ourselves, when it’s our turn to justify diminishing outcomes. We can also get sucked into reacting in the classic way of ending a sales meeting along the lines of: “Well, when things get better then give us a call…” which is the equivalent of waving the white flag, not closing that sale and wallowing in the same misery as your prospect or client. Watch for those signs of agreement from the Client like a gentle nodding of the head or other agreement body language that indicates you have just overcome their objection and then proceed with your sales presentation. In our Industry of Web Marketing the time is ALWAYS right to invest in your ongoing web presence, even if it is your Dog’s Birthday. If you aren’t investing in your online marketing then you can bet your competitors are and their Google Search rankings may be improving while yours are slipping back to page 3 or 4. Before you know it the phone stops ringing and sales have stopped. Anyware offers a monthly Content Marketing Plan that can be tailored to your budget. This Plan ignores the “all things are terrible” syndrome and just gets on with improvements to your Web Platform. You will sleep soundly at night knowing your business is moving ahead while your Competitors are suffering from the doom and gloom of “everything terrible”. Call us today, we can set up a meeting to discuss a tailored plan for your web marketing to keep your phone ringing with new client enquiries. Next Post:Should Your Website Use Long Scrolling Pages?